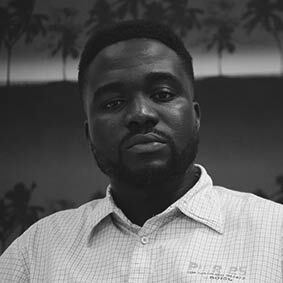 Dedicated to the practice of journalism with a firm belief in its far-reaching power to positively shape society, Femi Owolabi has continued his steady progression as a conscientious and brave journalist, advancing causes of real significance especially through the demanding endeavour of investigative journalism. In a professional journey that took off on a freelance platform, Owolabi’s career quickly expanded to include established media platforms, featuring notable projects on security, education, corruption, among others, for which he has received prestigious recognitions and awards. Of particular note is his series of investigate work on the Boko Haram insurgency and the associated issues surrounding the IDPs, the military, and the reconstruction effort.